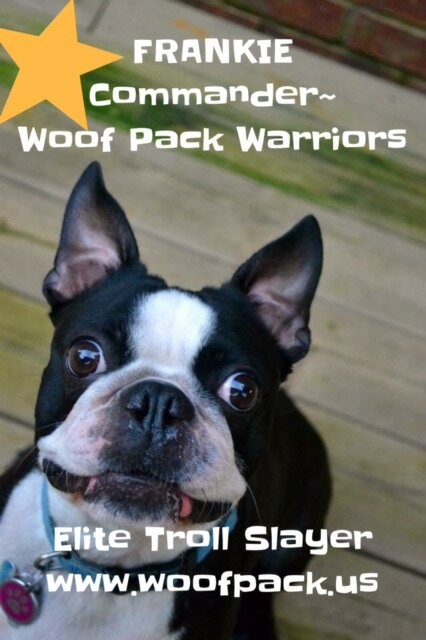 Take The Woof Pack Warriors Pledge and﻿ join The Woof Pack. Willing to help fight painful trolls and share the light? Woof Pack Warriors across the land are pledging to take the Creed to heart. Join us after taking the pledge by adding your Pack to the Woof Pack Nation Map. Frankie writes to inspire others by sharing his experiences coping with pain in a family affected by chronic diseases. His mission and that of the Woof Pack Warriors is to help humans in chronic disease pain find comfort, hope, and joy. And to rid the world of pain inflicting trolls. 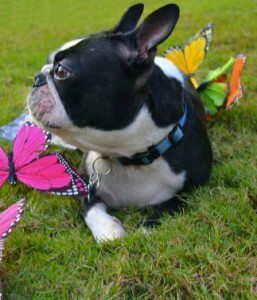 Frankie's adventures with the Woof Pack, fighting trolls that exacerbate chronic disease pain. Frankie's website is proudly sponsored by the JSA Chronic Disease Foundation, a non-profit organization helping those in pain from chronic diseases.